At Miralon, an upcoming development in Palm Springs, southern California, 25 hectares (62 acres) of olive groves will be planted rather than building a golf course – a standard feature for which the city is known. “It’s a twist on a typical agrihood,” says Brad Shuckhart, president of the California division of development firm Freehold Communities. 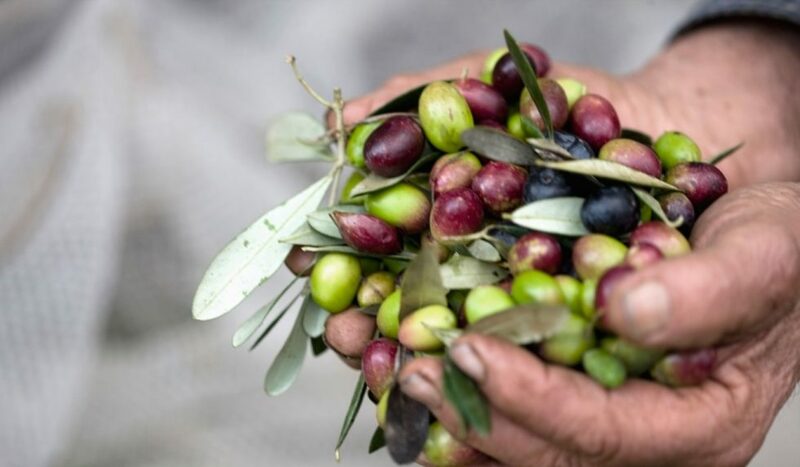 Miralon has contracted with the Temecula Olive Oil Company, which will tend the olive trees and harvest their fruit with the help of residents, who can help press the olives and be allocated some of the oil produced; the rest will be sold on site and through farmers’ markets. The 1,150 Modernist-inspired homes will be move-in ready towards the end of 2018; also on the property are several planned garden plots that will be maintained by the homeowners’ association. Because many of the residents of Palm Springs do not live there full time, having access to the gardens is a way for homeowners to be involved with the property when they are there.